Let’s #flashbackfriday with Lindsey Valenzuela. Lindsey is a longtime friend and first pro athlete who let me help guide her pregnancy and postpartum athleticism chapters. (Follow the P&PA coaches and athletes at @pregnancyandpostpartumathleticism and Lindsey on Instagram @liftlikelindsey). We didn’t actually start working together as coach/athlete until the beginning of her 3rd trimester. 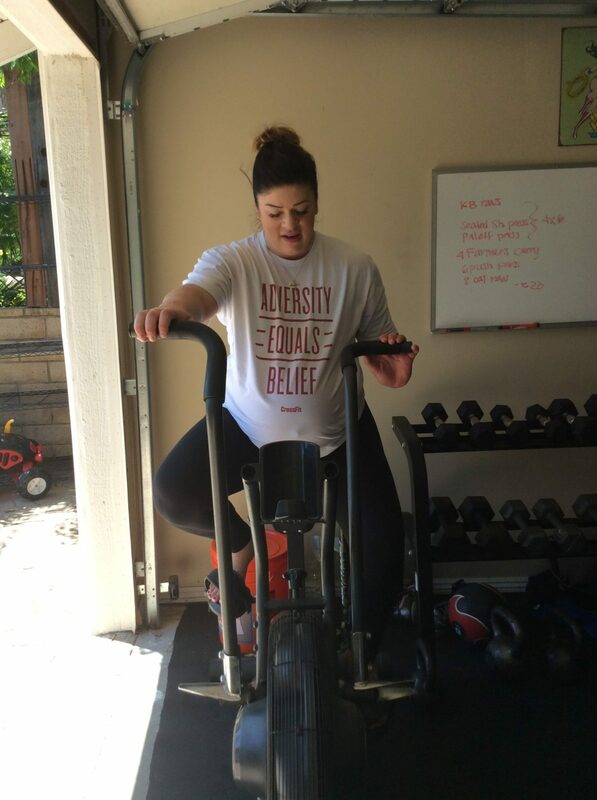 Lindsey knew she wanted a different kind of help that supported her longterm function AND performance goals. 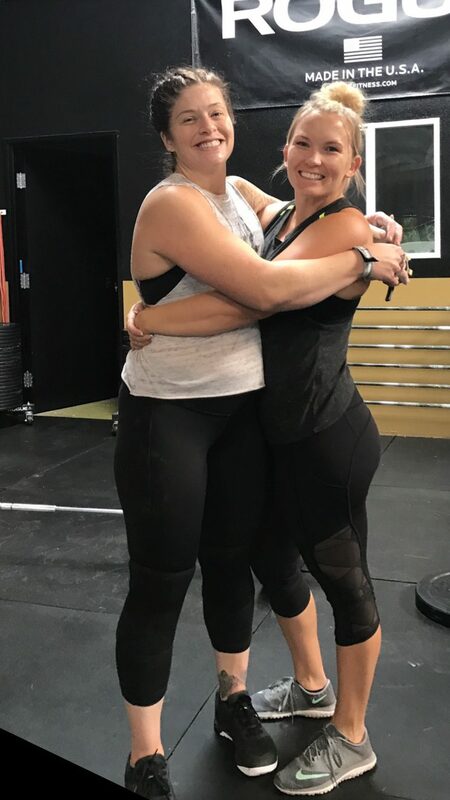 Lindsey’s goal was to make it back to regionals at exactly 1 year postpartum after gaining 85 pounds in pregnancy, a c-section birth and rehabbing a significant diastasis recti. Her last pregnancy workout was on the bike barefoot because her feet were too swollen for shoes. She was over being pregnant at 37-38 weeks. An uncomfortable pregnancy is common, and taking it easy is okay. Lindsey knew the value in taking it day by day from the beginning because she played the long game with her health. After having her son on May 26, 2016, Lindsey began rehab around 5-6 weeks postpartum, after getting clearance from her doctor. Coming back was unlike anything she had ever done. It was slow, boring and frustrating. 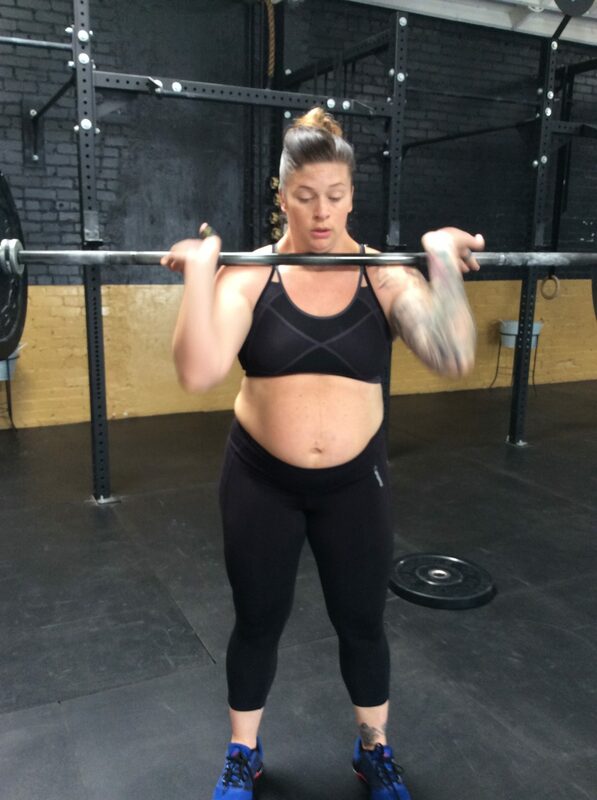 By 3 months postpartum, she resumed CrossFit. 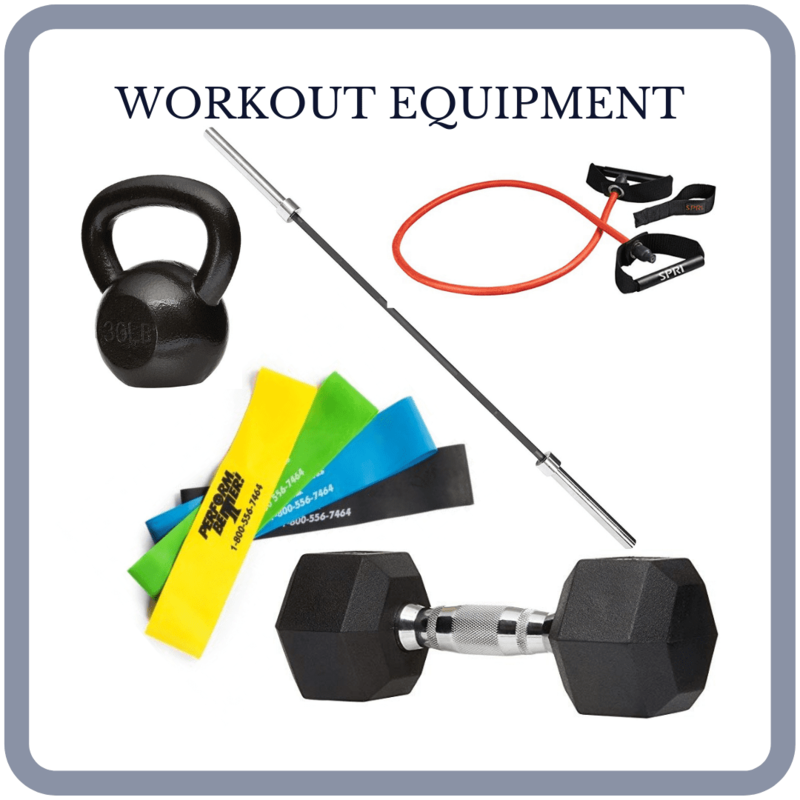 This CrossFit was modified for her considerations. At 6 months postpartum, Lindsey’s frustration was mounting. She cried frequently about her body image, training and expectations. She felt like there was no way she could reach her goal of competing at the regional competition. 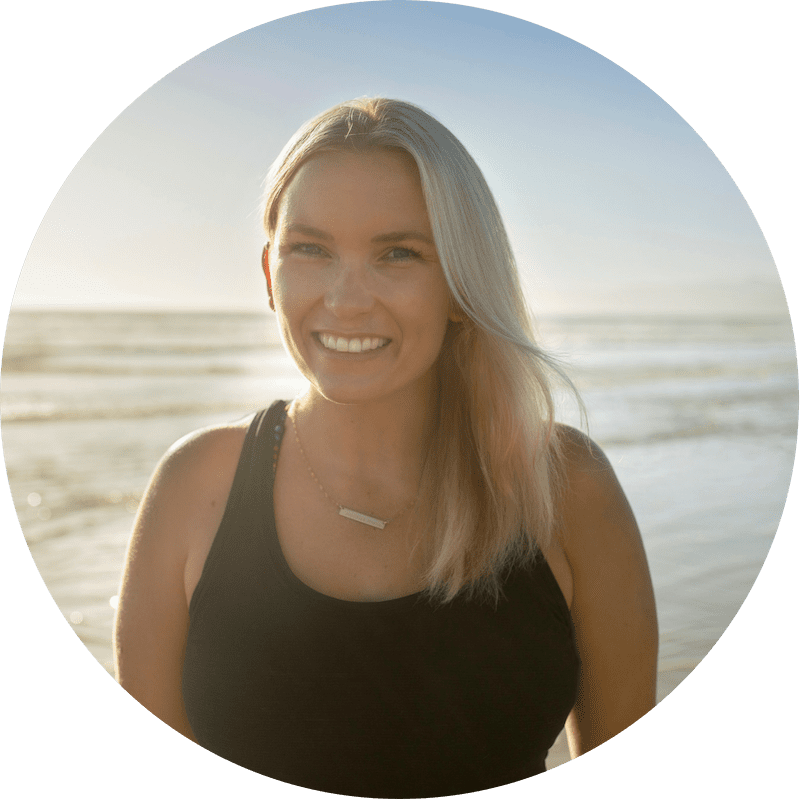 Times were tough and Lindsey struggled in the beginning acclimating to motherhood, life as a business owner and her identity as an athlete feeling removed. At almost three months postpartum, she attempted a pull up. Instead of getting her chin over the bar, she found that her work had only just begun. 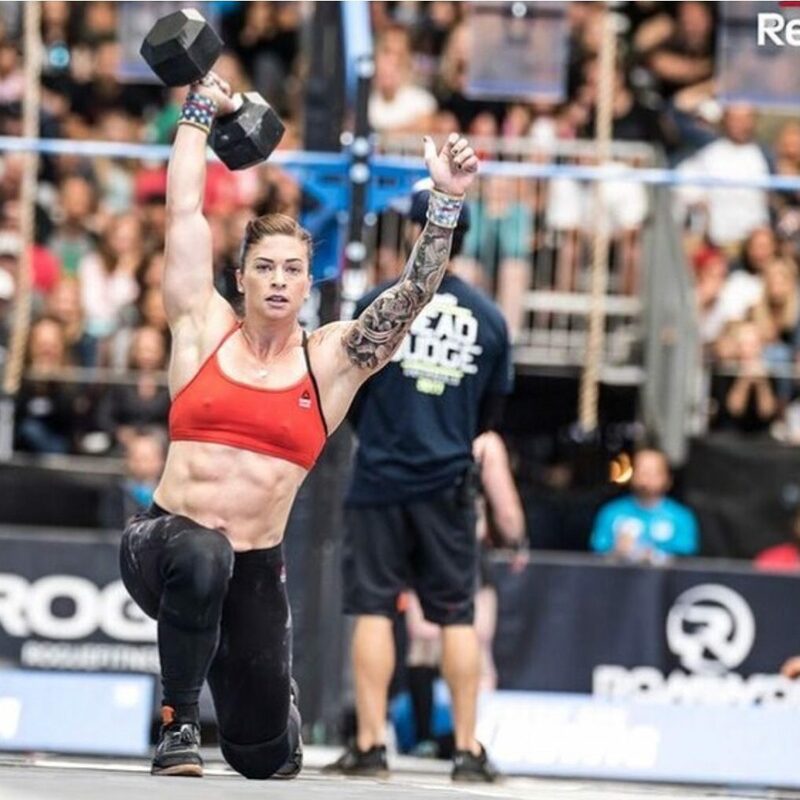 At one year postpartum, Lindsey competed at the 2017 SoCal Regional. To those on the outside, it was a miracle. To those who saw the work she put in, it was no surprise. She kept showing up for an effort and goal that seemed impossible and discouraging most days…until it didn’t. Most importantly, Lindsey the TRUSTED in a foreign process for her unique considerations. 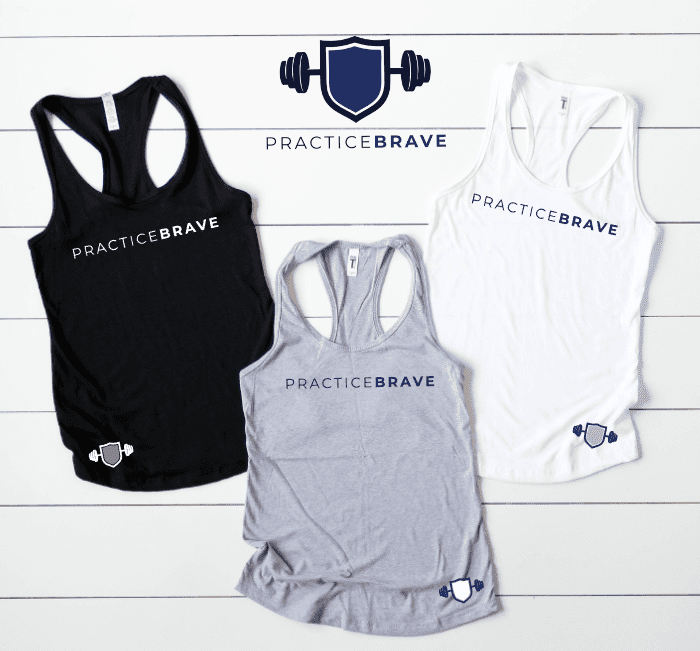 It was an incredible and an amazing example of practicing brave in a vulnerable state. This past May, Lindsey competed in her second regional competition since having her son. She placed within the top 20 both years. Now, almost two and a half years postpartum, Lindsey is doing the work she loves. She competes and pushes her own limits and those around her. She is a coach, mom and professional athlete. Pregnancy is a temporary and often frustrating chapter. But it’s supposed to be different, as it is a pause in normalcy while a woman’s body is changing with a growing baby. 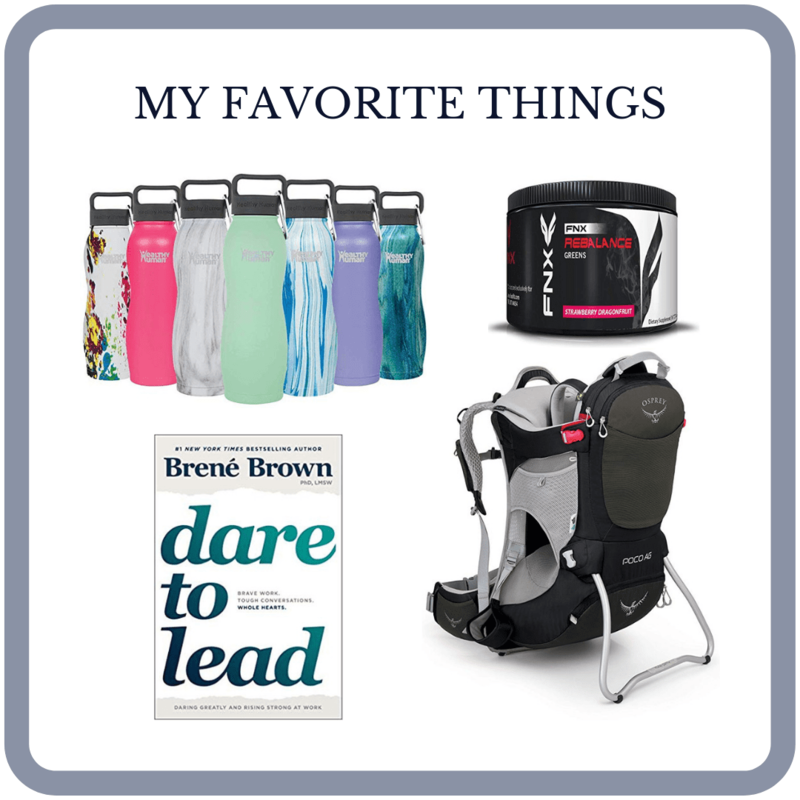 Returning to play postpartum can also be frustrating. A woman’s healing body requires patience and trust while learning to regain abilities and rebuild overall strength. 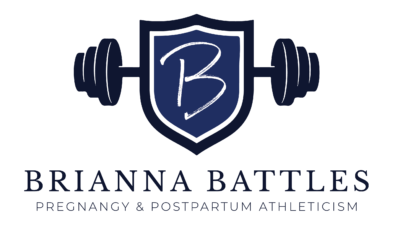 Professional athletes and moms need the same care, because we have the same starting point after having a baby.